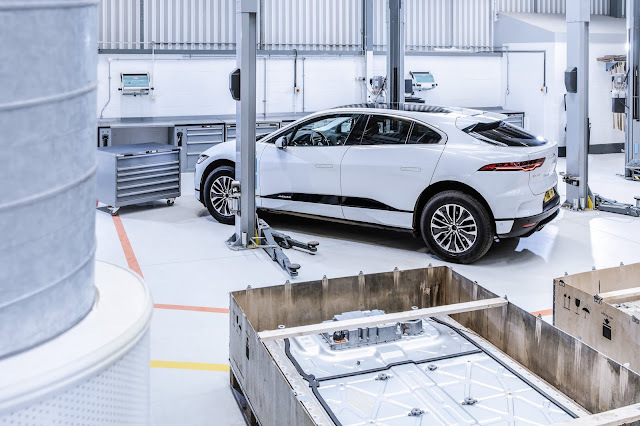 Whitley (UK), 02 April 2019: Jaguar Land Rover is developing the next phase of its aluminium closed loop strategy with an innovative recycling initiative. The REALITY project aims to recover aluminium from existing Jaguar and Land Rover vehicles and reform it into a new high-grade aluminium to create new vehicles. When operating at full capacity, REALITY is expected to reduce the CO2 impact of production while reducing the amount of virgin aluminium required to produce vehicles. Jaguar Land Rover has already reduced its global vehicle manufacturing operating CO2 by 46% per vehicle. The project is co-funded by Innovate UK, and between September 2013 and January 2019, around 300,000 tonnes of closed-loop scrap have been processed back into the brand’s lightweight aluminium intensive architecture, across all vehicle lines including XE. In 2014, Jaguar XE was the first vehicle in the world to use aluminium alloy grade RC5754 for its body panels, which contains up to 75 per cent recycled aluminium. Half of the XE body structure is made of aluminium alloy grades that contain an important amount of recycled aluminium content. 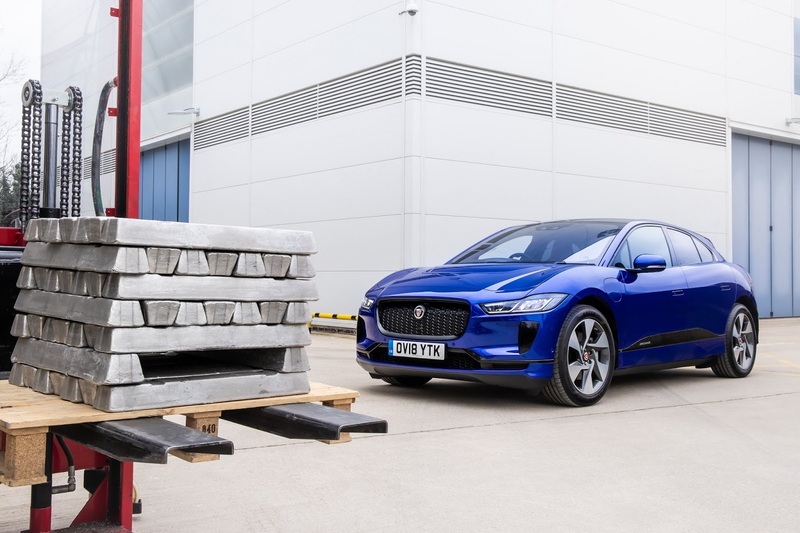 The recycled aluminium is put through its paces by Brunel University scientists, who have conducted strength tests and graded its purity to ensure it meets the required mechanical standards to be used in body panels right across the Jaguar and Land Rover ranges.